Coconut Curry Massaged Kale #POWERBOWL! Happy Wednesday all! It is day TWO of my WEEK OF RECIPES. 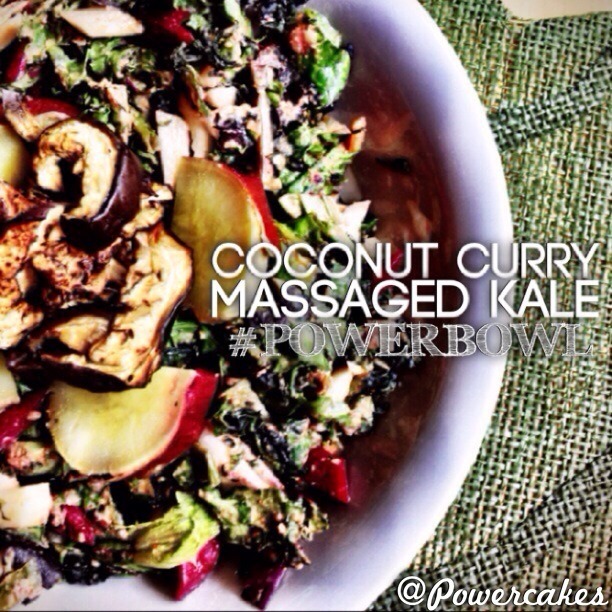 Today I share a curry twist on my usual massaged kale #POWERBOWL. I honestly haven’t really used curry much in my cooking until I went to visit Heather in Boston & we visited a local restaurant where I had coconut curry vegetables. They were AMAZING and I thought to myself – this coconut curry combo is something I need to experiment with! You can put into the microwave for about 20ish seconds or on the stove top in a pan to warm. Or you could sub soy sauce. Sprinkle of Dulse – optional but so good! Combine all of the above ingredients & massage thoroughly with your hands before you have to wash hands thoroughly! AKA: Your hands are going to get dirty but once you taste this – it’s all worth it. The coconut oil adds a subtle sweetness to the dish along with the savory flavors from the curry & veggies! and a $10 off any order over $40! If you try it out, I’d love for you to share it with me just like some awesome ladies on Instagram! @jlmarshall626 with a beautiful colorful dish! Talk about #eatarainbow! 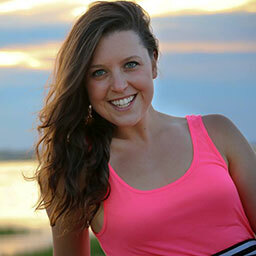 @dearbrittbritt with veggies, eggs, salsa & grapefruit! @nicolefederica with a gorgeous spread! Avocado, Brussels, chickpeas, & veg. 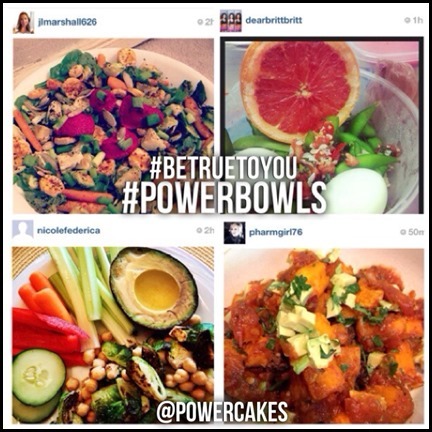 @pharmgirl76 with a Mexican POWERBOWL with avocado, butternut squash, beans, & veg! 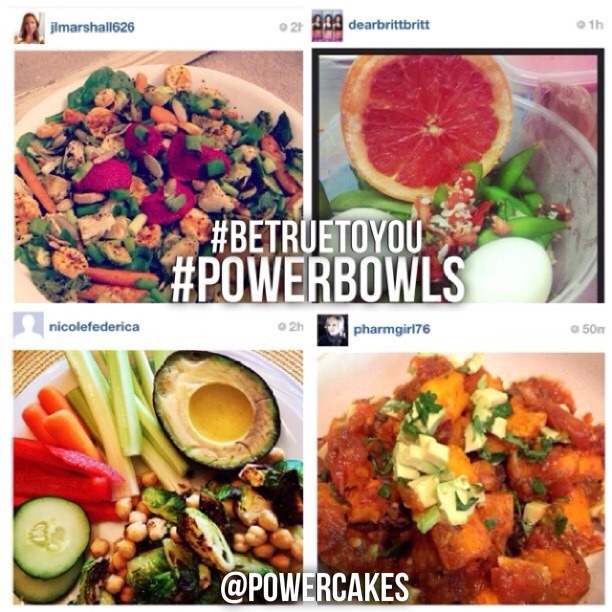 This all looks delish – thanks for sharing with everyone your #truetoyou meals! Have you ever tried the coconut & curry combo?? So excited for your week of recipes! I would do this one sans beetroot as I don’t love it but everything else sounds good. I can’t say I’ve ever tried Dulse but now I want to! I just recently tried massaged kale and I’ve used olive oil and avocado, so far. Coconut oil would be so delicious….next up on the list!